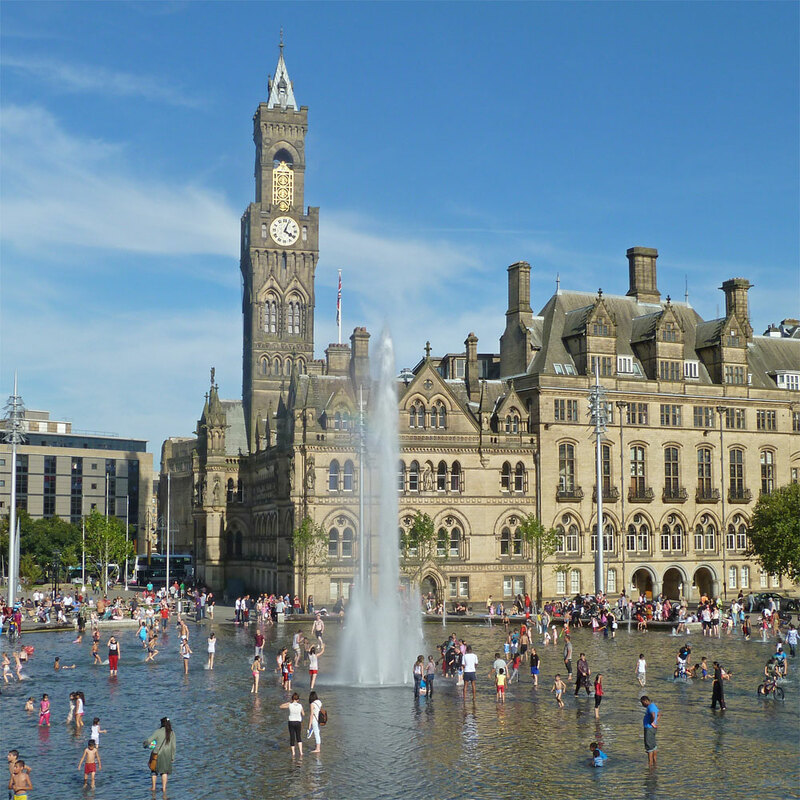 Bradford is a commercial and financial hub with a great eclectic mix or people that live, work, and shop there and we have enjoyed providing this varied group of people with our printing services for many years now. 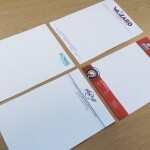 We feel like we’ve grown to know the Bradford community quite well and feel that we are uniquely placed to provide the people and businesses based there with the print products they require. 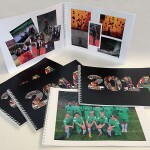 Here at Ace Print we pride ourselves on offering great quality at an affordable price. 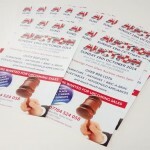 For the businesses of Bradford you can take advantage of our decades of print experience. 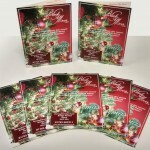 We’ve printed for all sorts of businesses both new and old, there’s very little you can do to surprise us and even if you do have a very unique job you know we have the experience, equipment, and knowledge to solve any problem you may be having. 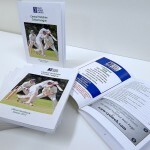 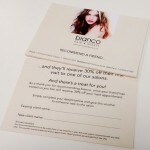 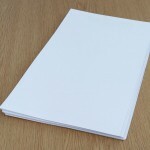 Another big benefit to Bradford based businesses is that we know how to print efficiently. 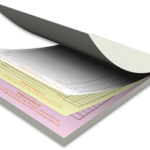 We have a top of the line print shop and people that know what they’re doing, this means we can be efficient and those savings are passed on to you. 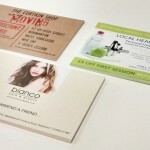 We have the great low prices that businesses owners in Bradford want and expect. 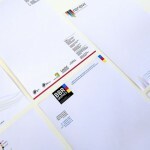 Our printing isn’t just for businesses, everyone in Bradford can take full advantage of our excellent customer service, high quality print, low prices, and quick turnaround times. 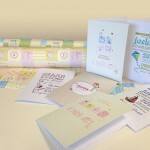 We could create you a completely personalised greeting card or wrapping paper with a photo, name, message, age, or anything else you need. 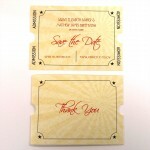 This little extra personal touch can really make the difference on a birthday, mothers day, fathers day, or any other occasion. 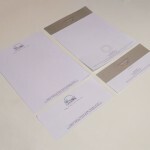 Simple cards and wrapping isn’t all we provide the people of Bradford, any print you require can be found here at Ace Print. 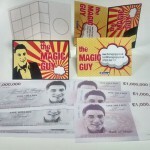 We could print banners, large format art prints, stickers, dvd cases, cd cases… the list is endless. 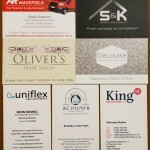 Below you will find just a small selection of the many great print products and services that we provide to people and businesses in Bradford. 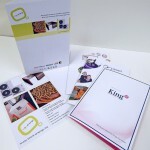 Those items are just a few of the printed products we can provide to the people and businesses of Bradford. 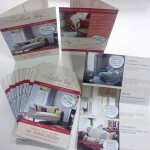 The printing service we offer is a fully bespoke with no real limit, we consider ourselves specialist in fully custom design and print. 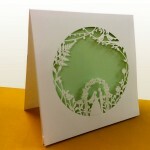 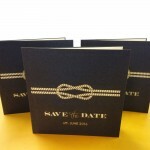 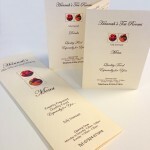 Wedding invitations are a prime example of the sort of custom print work we are able to produce. 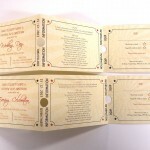 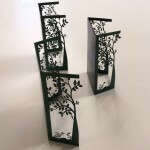 If there is one piece of printing you need to be unique it’s your wedding invitations, we’ve done all kinds of fun, special designs with special folded segments, mock tickets with perforated folds, pockets for special surprises, and precise laser cut designs to give your invitations that extra dimension. 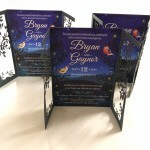 Yet the bespoke printing doesn’t just make things look pretty, there are many useful ways the businesses of Bradford can take advantage. 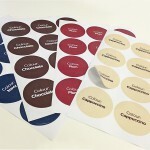 Mostly this comes into action when people have a very peculiar piece of packaging they need designed but really we can tackle any print problem you can throw at us. 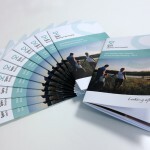 Our dedication to quality and price whilst offering the flexibility of bespoke print is the reason that many people in Bradford have chosen us as their printer of choice. 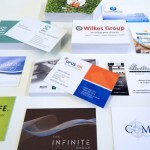 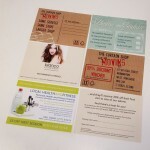 You just can’t beat our knowledge and experience, really the print work speaks for itself. 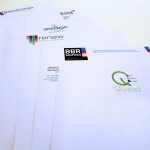 There’s no need to wait to find out though, just use any of our contact information below and find out how we can take your printing to the next level.